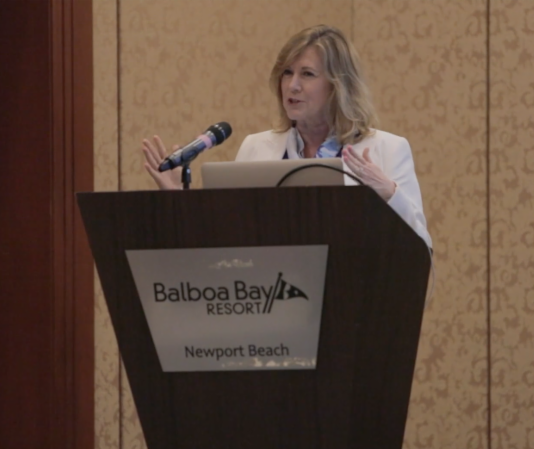 NEWPORT BEACH, Calif. — The School of Oncoplastic Surgery (SOS) has added several world-renowned experts to the faculty of its February course on oncoplastic surgery (OPS), the most advanced form of breast cancer surgery. 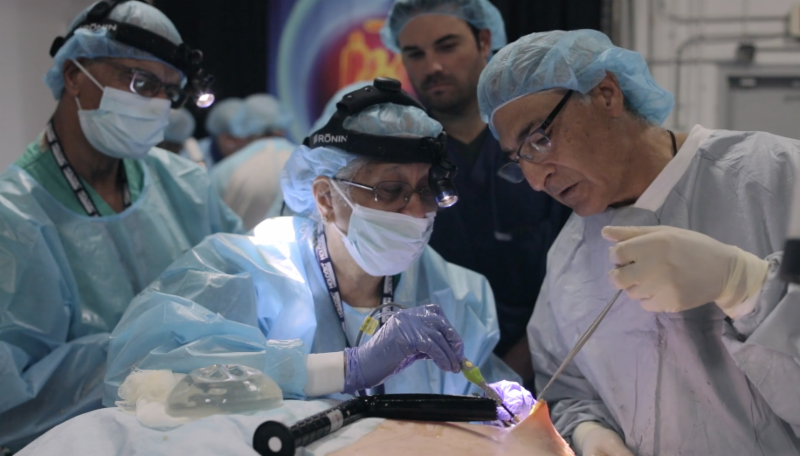 Surgeons will gather in Newport Beach, February 8-10, 2019, to learn from a panel of experts, including several of the world’s pioneers in OPS. The two-and-a-half-day course – which provides more than 20 hours of certified medical education (CME) credits – instructs surgeons on how to optimize cosmetic results without compromising cancer control. For the upcoming course, two prominent international surgeons will serve as co-Course Directors: Cicero Urban, M.D., Chair of the Department of Surgery at Our Lady of Grace Hospital, Curitiba, Brazil, and Gustavo Zucca Matthes, M.D., head of the Breast Surgery Department at Barretos Cancer Hospital, Barretos, Brazil. Dr. Urban is the author of numerous textbooks on OPS, including the seminal Oncoplastic and Reconstructive Breast Surgery. Dr. Mathes, along with Dr. Lebovic, introduced the use of a surgical simulator known as the “Mastotrainer” at educational courses as a first step in learning new concepts in breast surgery. Angelo do Carma Silva Matthes, former coordinator of Gynecology and Obstetrics at the University of Ribeirao Preto (UNAERP), São Paolo, Brazil. The course’s keynote address at the February school will be delivered by world-renowned surgeon Melvin Silverstein, M.D., the pioneer of oncoplastic breast-conserving surgery in the U.S. Dr. Silverstein is the Medical Director of the Hoag Breast Center and holds the Gross Family Foundation Endowed Chair in Oncoplastic Breast Surgery in Newport Beach. An additional keynote address will be given by Chaitanyanand B. Koppiker, M.S., M.D., a leading oncoplastic surgeon and Medical Director of Orchids Breast Health Center, in Pune, India. In addition to establishing the first integrated cancer center in Pune (Budhrani Cancer Institute at the Inlaks and Budhrani Hospital), Dr. Koppiker also founded an International School of Oncoplastic Surgery, which has held several international workshops and conferences. The School of Oncoplastic Surgery provides participants with a variety of hands-on learning opportunities. 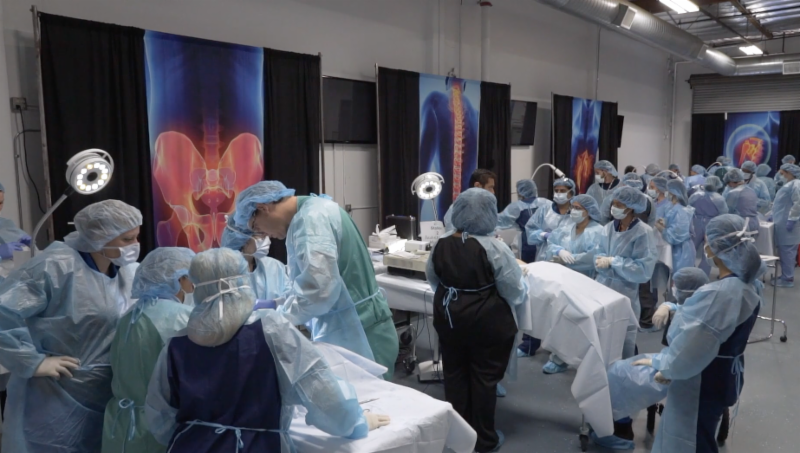 These include an anatomy lab with cadavers to practice essential oncoplastic techniques and a live model workshop where attendees learn crucial aspects of perfecting the art of OPS. Oncoplastic surgery combines breast cancer surgery with plastic and reconstructive techniques to achieve the best possible cosmetic results – a key patient satisfaction outcome. OPS can help surgeons increase the number of women who are eligible for breast-conserving surgery (lumpectomy). In this way, the cancer removal can be performed in conjunction with a breast reduction, augmentation, lift, mastectomy or reconstruction, taking into account patient preference and clinical circumstances. “While the adoption of oncoplastic surgery continues to rise, both in the US and abroad, a lack of standardized training limits patients’ access to this revolutionary approach to breast cancer surgery. Helping surgeons develop this new expertise will ultimately result in a higher standard of care for all breast cancer patients,” Dr. Lebovic said. Participants in the course will also gain exposure to several new technologies that can be used in conjunction with oncoplastic surgery and learn how to integrate these into their current practice. Technologies to be featured include genomic testing to assess the need for radiation therapy in DCIS patients, the BioZorb 3-D implantable marking device, an implantable vascular arm port device, intraoperative specimen x-ray tools, and a new headlight to improve visualization during surgery. As the first female oncoplastic surgeon in the U.S., Dr. Lebovic is an internationally known authority in using reconstructive and plastic surgery approaches in the surgical treatment of breast cancer. A past president of the American Society of Breast Disease, she has received several distinguished awards and is also the inventor of multiple successful medical device technologies in women’s healthcare. Dr. Lebovic founded the School of Oncoplastic Surgery in 2007 with a grant from the Mary Kay Ash Foundation. SOS focuses on a multidisciplinary and practical “hands-on” approach to training surgeons in oncoplastic breast surgery techniques. It is the first and only oncoplastic surgery educational program in the U.S. that incorporates a full-day anatomy lab, a full day and a half of didactic lectures, and offers educational certification in oncoplastic surgery. Dr. Lebovic currently also serves as Vice President of Clinical Innovation at Hologic, a medical technology company primarily focused on improving women’s health and well-being through early detection and treatment. More about SOS is available at www.oncoplasticmd.com. For further information, contact Tiffany Young at (479) 236-9570 or tiffsos07@gmail.com.